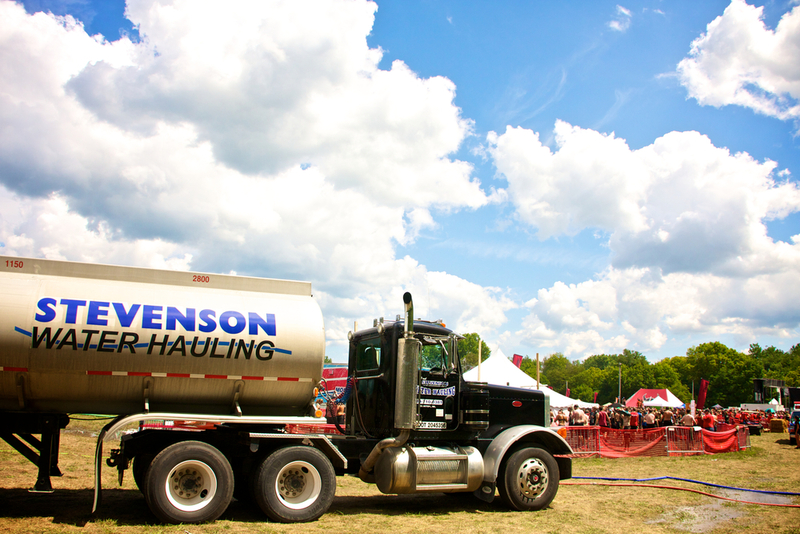 Paul is the owner of Stevenson Water Hauling, LLC with having over 30 years experience filling swimming pools and other commercial needs for bulk water hauling around the Ann Arbor area. Paul started in the mid 1970s and is still hauling water today for residential and commercial customers! Adrian, Ann Arbor, Bridgewater, Britton, Canton, Chelsea, Clinton, Dexter, Lodi, Manchester, Milan, Northville, Pinckney, Saline, South Lyon, Tecumseh, Ypsilanti, and the surrounding areas. Send us an email or call today at 734.657.6828 to schedule a water delivery for your swimming pool or other commercial project!